The Lee Line as did other steamboat lines and railroads issued passes to competitors executives and officers as a courtesy. Many steamboat lines as well as railroads interchanged freight and passengers. 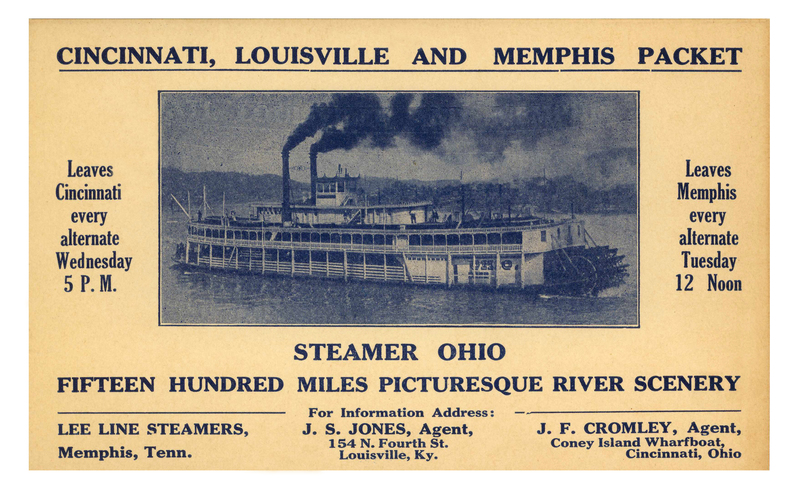 The Lee Line acted as agent for the Cincinatti, Louisville and Memphis Packet Co.
One Response to Lee Line passes etc.